There is a place where all energy gathers and from where all movement harmoniously expands. 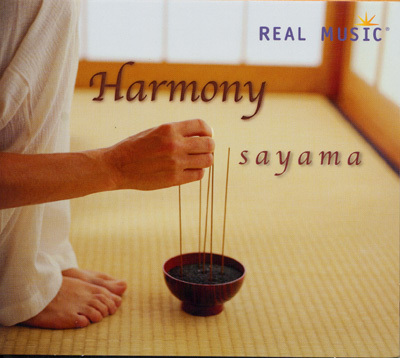 Sayama has masterfully crafted Harmony to flow with the qi gong form of modern day Shaolin master Shi Xinggui. Like the seamless sequence itself, this peaceful music will gently energize the body allowing the dust of a busy day to be swept away and replaced by an inner calm, a harmony with all life. This album is also called: Shaolin Qi Gong.